Jalopnik got bored earlier this week and decided to hit up the Bear Mountain Car Cruise, an enthusiast event that meets every Wednesday in the summer about an hour out of Manhattan. 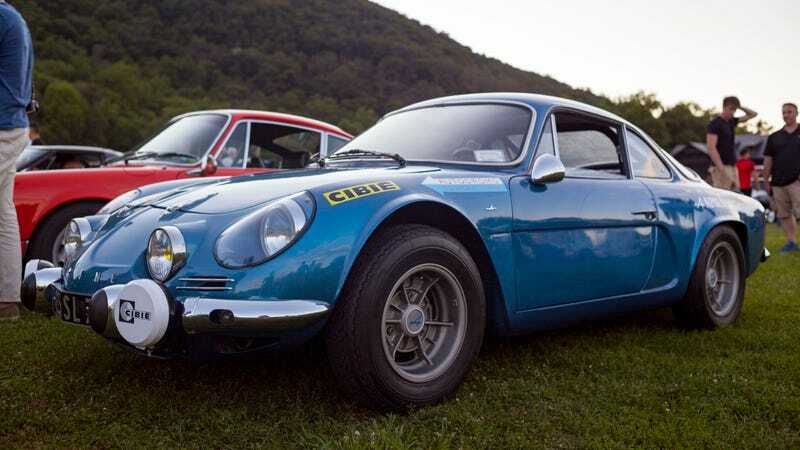 What we saw changed us forever, including an Alpine A110, Slantnose Porsche, Saab Sonnett, and a Toyota Sera that our hearts won’t let us forget. To our credit, we rolled up in a Yugo, a Lexus IS300 Sportcross, a Honda S2000, and a 2018 Honda Odyssey. We basically stole the show, sorry everyone else.